Trip Log – Day 262 – Milford, DE to Dover DE | How Will We Live Tomorrow? 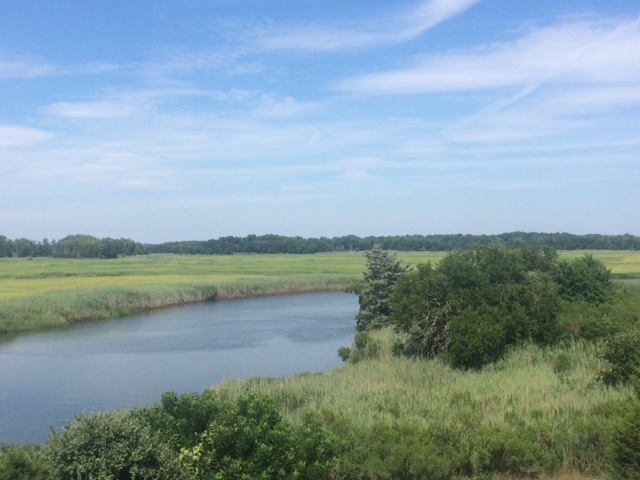 After spending the morning with my high school friend Gary Ralph and his husband Bill Robbins and attending a joyous service at their church, Epworth UMC in Rehoboth, I didn’t get on the road until after two; a short ride on a hot day through Delaware countryside. 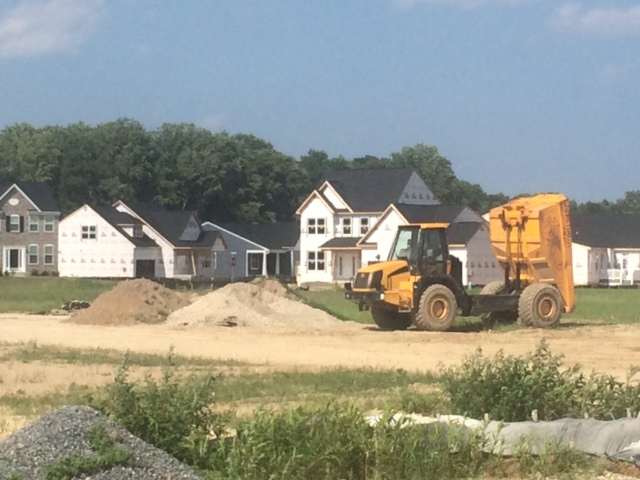 The First State is in the midst of a development boom. Subdivisions are popping up everywhere. Ryan Homes may be the state’s second largest employer (DuPont is the still king here). Delaware is a very low tax state, and apparently there is a big market in retirees who like the benign climate and easy access to the beach. 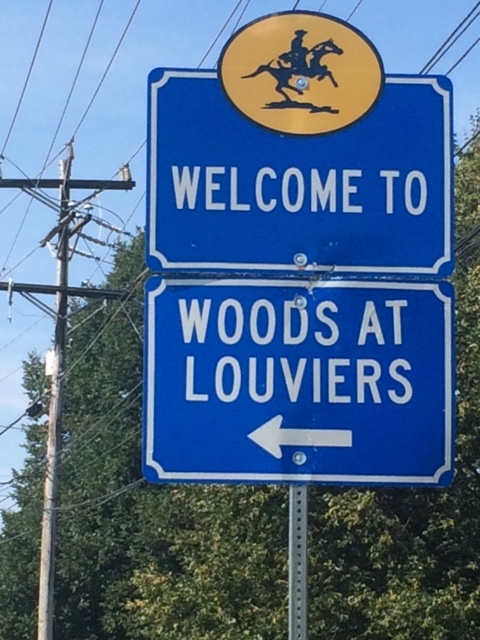 Every development, from trailer park to McMansion enclave, has an official ‘Welcome’ sign that gives suburban sprawl authenticity. My host in Dover, Sara, is one of the most inquisitive and wide-thinkers I’ve met. We talked for a full two hours before I even got out of my cycling gear. 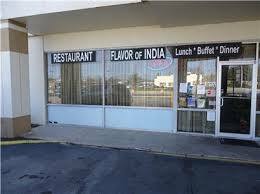 We hauled ourselves over to the Flavor of India buffet, a most inauspicious looking place in front of a Super 8. Inside, the walls are covered with ‘Best of Delaware’ posters and the buffet included some of the best Indian food of my life. It was a feast! This entry was posted in Bicycle Trip Log and tagged Dover DE, Epworth UMC Rehoboth, Flavor of India, Milford DE, Ryan Homes. Bookmark the permalink.